Our most tender steak, each filet is hand trimmed from the finest organic beef tenderloin. 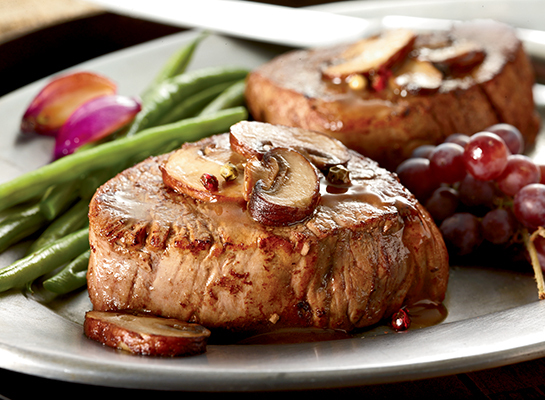 These filets are lean, but with a beefy flavor that simply melts in your mouth. At four ounces each, our filets are perfectly portioned to grace your dinner plate with incomparably good taste. Like a little black dress for your dinner table, filet steaks are elegant, impressive, and eminently presentable. In the case of our premium filet mignon, you can add certified organic, sustainably raised, succulent and delicious to the list of superlatives. At 4-ounces each, our filets are perfectly portioned to grace your dinner plate with incomparably good taste. 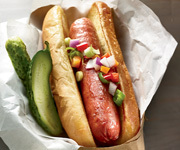 Organic Uncured Grass Fed Beef Hot Dogs - Twelve 12-oz. pkgs. I was given some of these filets as a gift. I am a big fan of beef filet and order it in restaurants above all other cuts. These were some of the best that I have ever eaten! They literally cut with a fork - no knife needed - and the flavor was delicious. Great piece of beef! Nice meat. Flavor and tenderness, the finest. 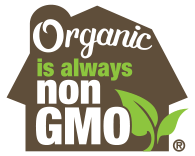 Thank you Organic Prairie for making a difference. These are excellent steaks, shipment came to the front door today, we defrosted a few for dinner. Nirvana! Thank you Organic Prairie. The perfect size for a light lunch or dinner meal. These little gems are wonderfully tender and tasty. You will not be disappointed... unless you didn't order enough. Received the Filet Mignon as a gift. We have only used two of them so far. 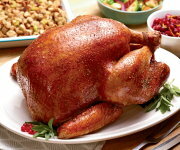 We enjoyed them very much as they were tender, juicy, and had a wonder flavor. 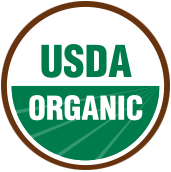 Organic Prairie has the best tasting meat ever! You guys are awesome! 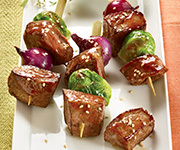 Your FILLET MIGNON ARE LIKE BITING INTO A MARSHMALLOW - THAT'S HOW TENDER! I keep trying to find a better filet, online and at our grocery. Have given up on one of the markets grass fed ones, they are always too stringy. These are the best I have order, tender and succulent, just as a filet should be. This was my first order from organic prairie so I was a little unsure of the quality of meat. After reading several reviews I decided to take a chance. When I received the order everything was frozen and well packaged. The following day I cooked two of the filets. They were the best filets I have ever ate. Juicy, tender and full of flavor. I am extremely pleased. If you are undecided as I was take a chance and order. You will be pleased. Very tender but a bit small for the cost. These are the first beef filet mignons that I have been able to cook on my stove top and have them turn out just as good as any that I have purchased in a restaurant. They are tender, tasteful, and just the right size for eating to live, not living to eat. This is a reorder for me. 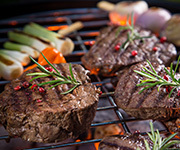 My first order was so good, the certified humane filet mignons so tender, easy, and quick to cook on my stovetop makes them well worth the price. This time I doubled up my order.